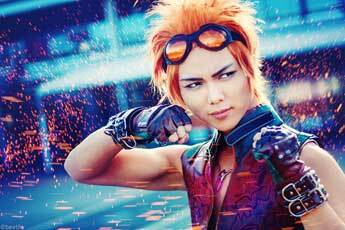 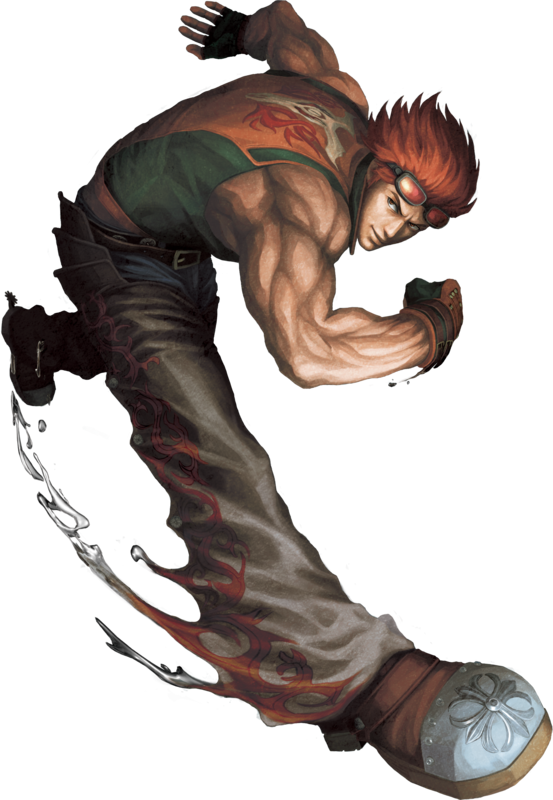 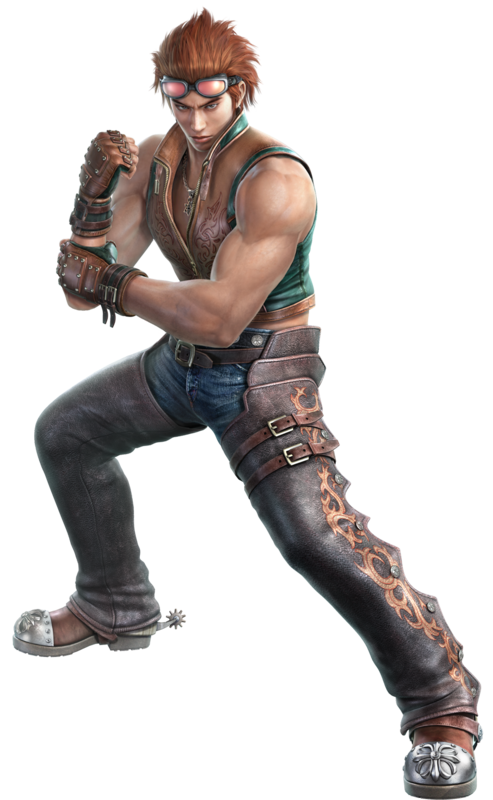 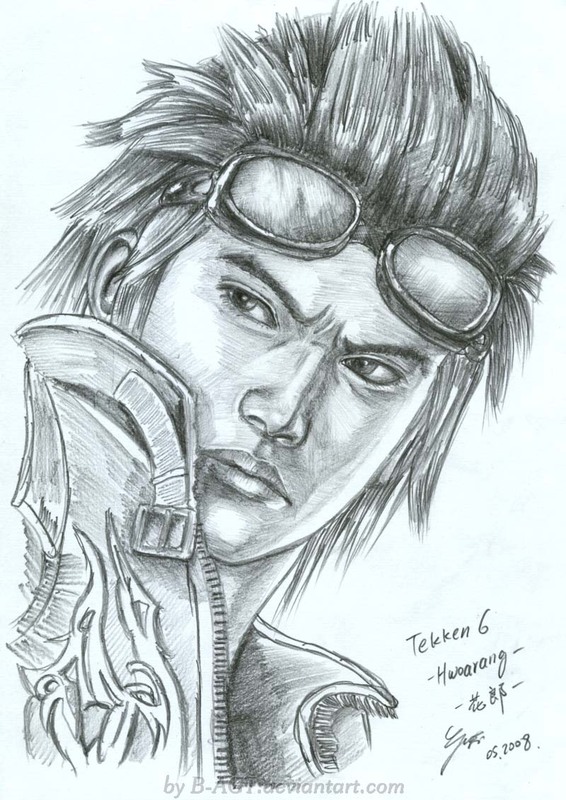 Hwoarang is one of the playable characters in the Tekken fighting game series by Namco. 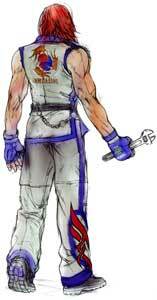 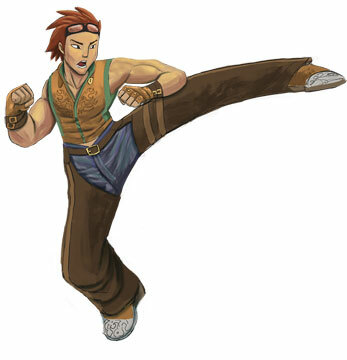 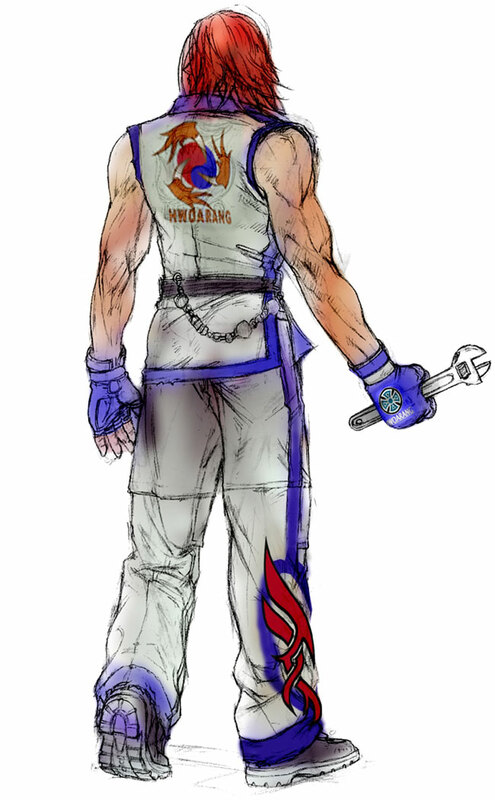 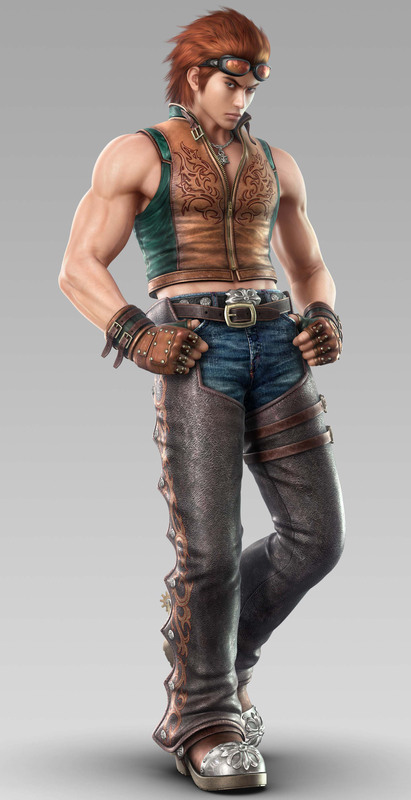 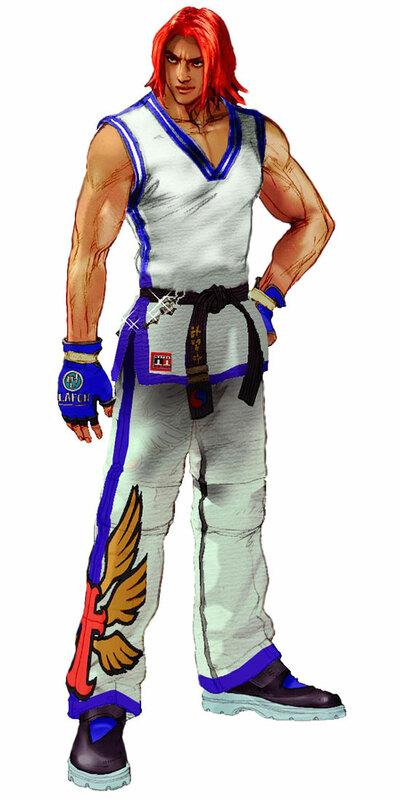 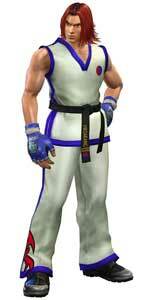 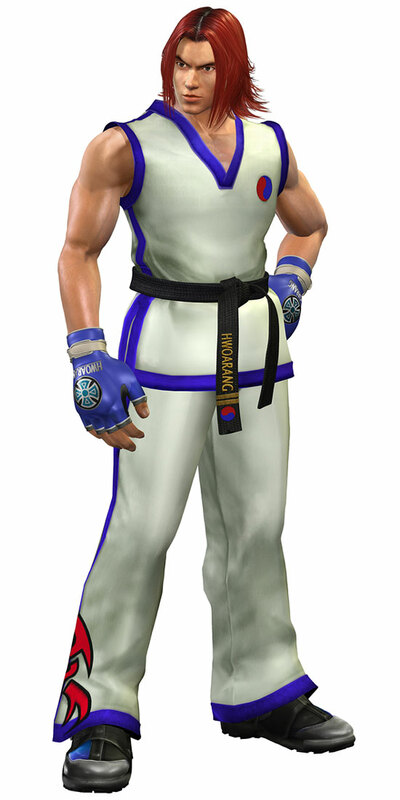 Hwoarang is a Korean Taekwondo martial artist and a student of Baek Doo San. 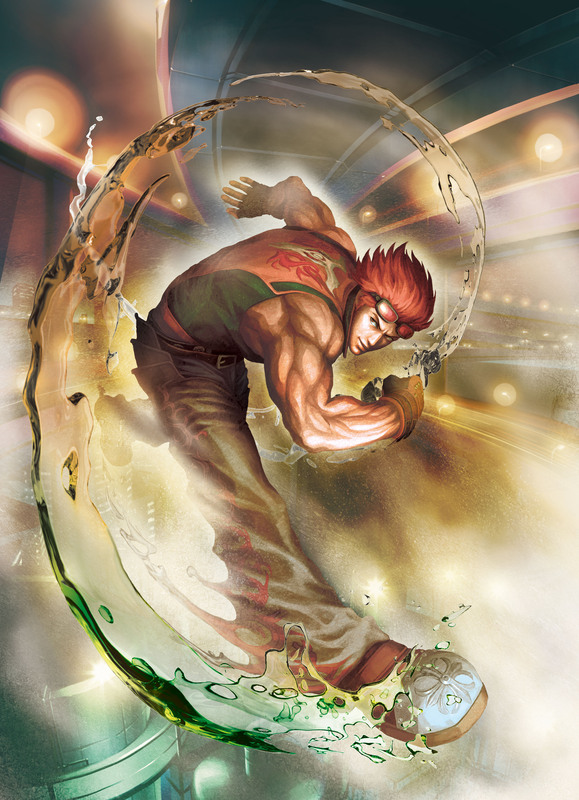 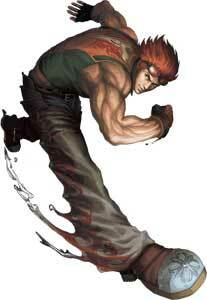 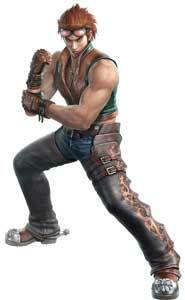 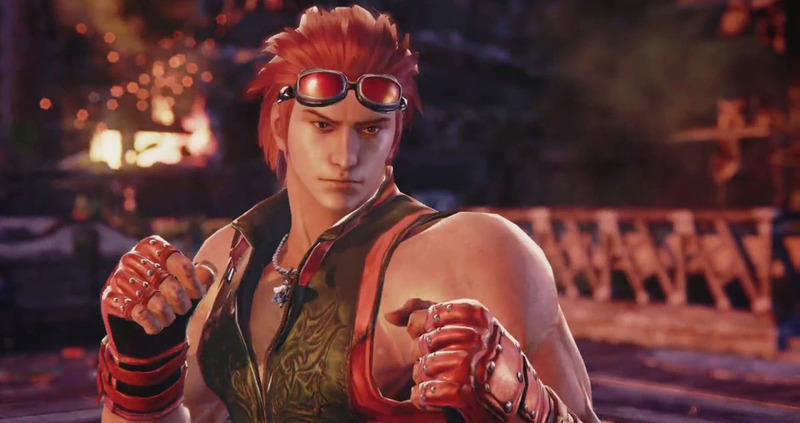 He sees Jin Kazama as his rival but has hardly a chance against Devil Jin.